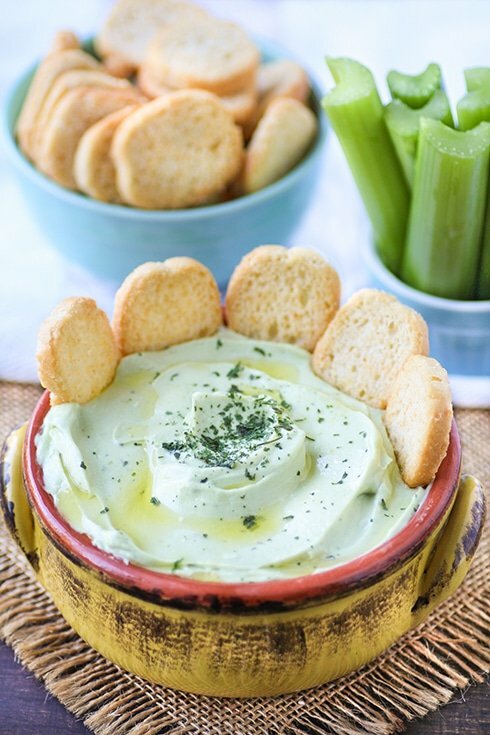 Meatless and dairy free appetizer dip for Monday Night Football or any other occasion. This post is sponsored by Silk and written on behalf of TapInfluence. All opinions and text are my own. Monday night football is upon us and I’ve been waiting to share this dip! 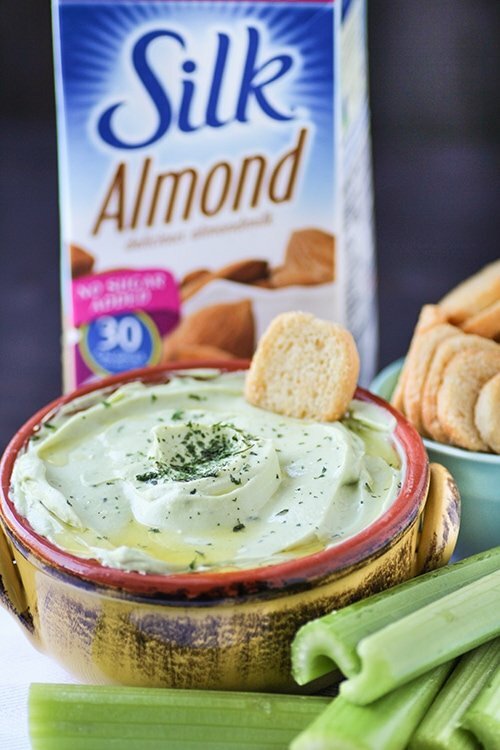 It’s the ultimate appetizer made with vegan cream cheese, avocado, lemon juice, dill, parsley and Silk Almondmilk. Pair it with olive oil bruschettini, celery, carrots and other veggies, toasted bread, crackers and chips. If you don’t know by now, I love avocados. I spread them on my toast, put them in salads, pasta, brownies, tacos and just about everything you can imagine and I’m not the only one. Since I use them regularly, I know a trick or two about preserving them so that they don’t turn brown and go bad. One of my favorite ways to keep it fresh is to use fresh lemon juice. Lime works too, but oh man, lemon is truly my favorite thing to pair avocados with. There is something beautiful about this time of year and it has to do with football. There is nothing better than getting together with family and friends to watch the game. Of course, football and game day appetizers go hand and hand. It seems that every week our friends get together to watch a football game. Whether it is college football or pro, you can bet we are cheering on our favorite team with a lot appetizers because that’s the best part. When I make appetizers for game night, it’s the first thing gone, not the drinks. It’s important to have plenty on hand because we all like to stay satisfied while watching a game. For me, it goes something like this — snack, talk, snack, snack, cheer, talk, snack, cheer. 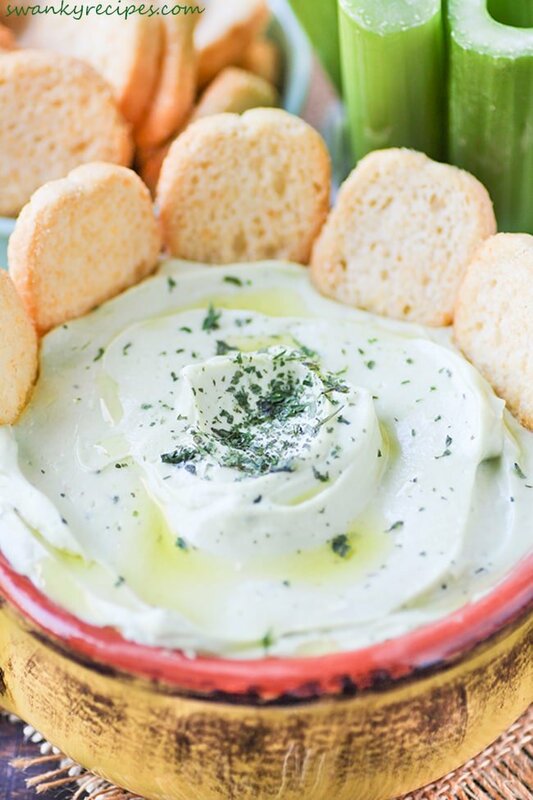 Start any party out right with a fresh and flavorful dip to entertain friends with. By adding a ton of sides to this dip , we turned an otherwise ordinary dip into a delicious appetizer for everyone! 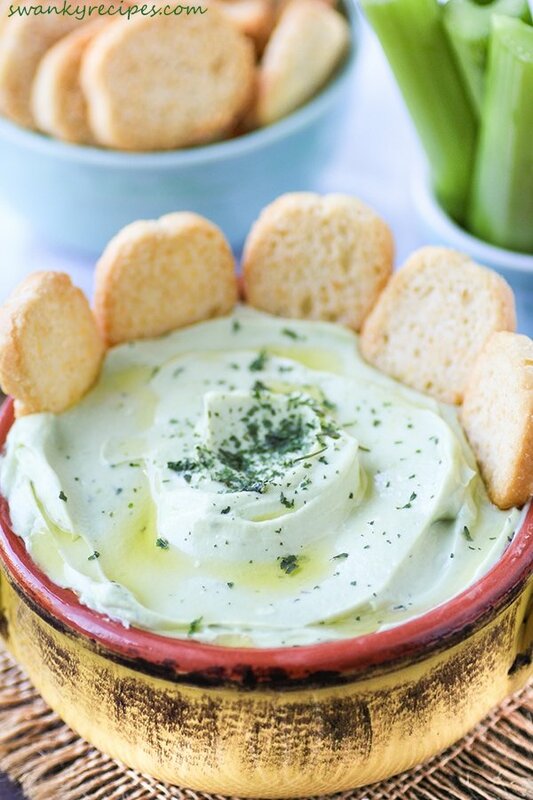 The dip features includes ingredients like vegan cream cheese, avocados, fresh lemon juice, Silk Almondmilk, dill and parsley. It features the freshest produce of the season. 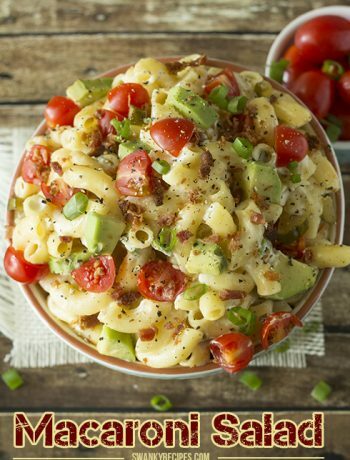 Pair it with toasted bread squares, pita chips, hummus chips or fresh vegetables. If you’re anything like me, a spoon will do great too, that is while preparing it! This insanely easy dip recipe can be made in a pinch and takes just a few simple ingredients to make. Making this appetizer doesn’t call for a lot of ingredients and can be made a few days ahead of time or right before an event. 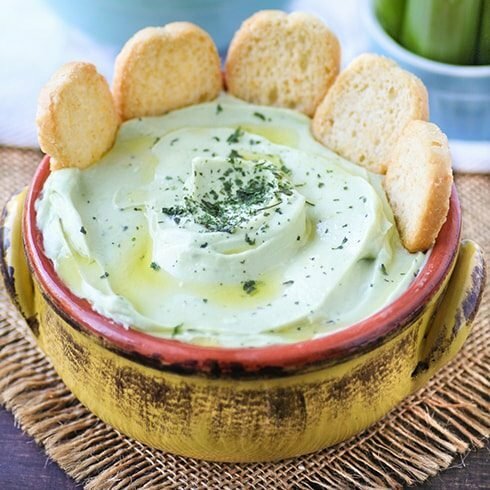 If you’re looking to please your friends, family or a crowd, you’ll love this game day dip! Any leftover dip can be spread across toast, tacos, sandwiches and salads. Because we use fresh lemon juice, the avocados don’t turn brown. It can be safely stored in the refrigerator for 5 days. Our favorite Silk recipes include spinach artichoke dip, cashew hummus, creamy bean, spinach and artichoke dip, fruit salad and stuffed mushrooms. Choosing a meat and dairy free appetizer is easy and the dishes are satisfying. 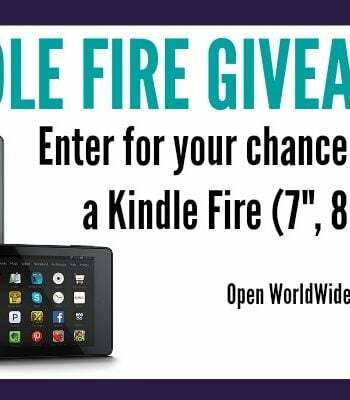 For more meatless appetizer ideas and a chance to win a giveaway, click here. For store locations that carry Silk in your area, click here. Slice avocados, remove skin and pit and place in blender with fresh lemon juice then blend until silky smooth. Slice softened cream cheese and place in same blender with Silk Almondmilk, dill and parsley and blend until smooth. Pour into serving bowl and top with a little olive oil. Slice celery in half and serve with bruschettini. Dip is good for a few days. 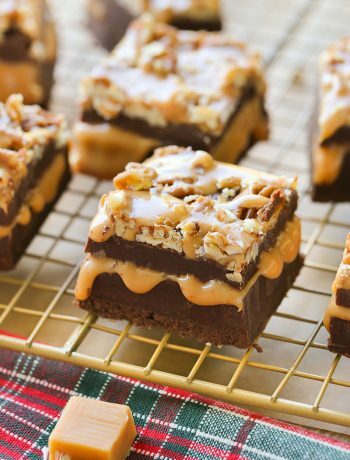 Have you ever made this with real cream cheese and say half and half? Would it work well or even with 1% or 2% milk? Yes, many times! Tastes just as great! This was so good. I just love it. I spread on a toasted wheat flatbread and sliced tomatoes on top. Thank you!